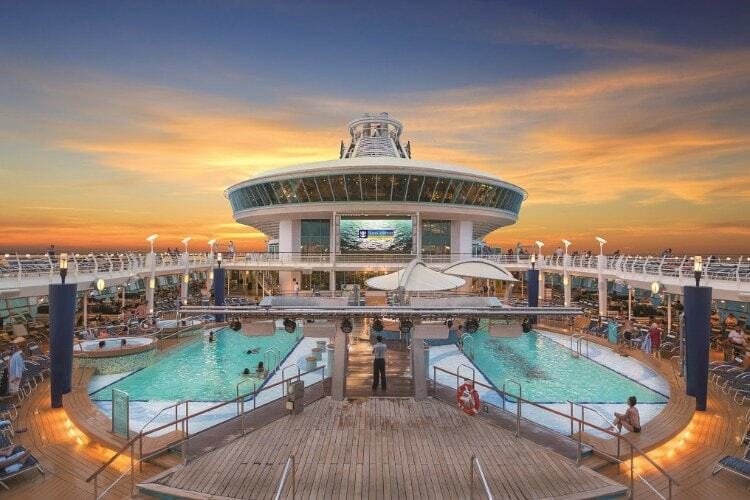 This is a list of the Top 10 most popular cruise lines that we sell. We do also sell other cruise lines products. So, for example, if you are looking for that special Silversea, Seabourn or Crystal Cruise; please phone us on our freephone number below and we would be delighted to assist you in getting you the cruise you want at the very best price in the market! P&O Cruises the UK's largest cruise line and have a fleet of eight stunning ships sailing from the country's premier cruise port in Southampton to almost anywhere in the world. There are also fly-cruise holidays for all their Caribbean cruises and worldwide exotic destinations. With 235 destinations in 82 countries and eight unique ships to choose from, you can be certain a holiday with P&O Cruise Line will seem like it has been specially designed just for you. For extraordinary cruises, there is no better choice than P&O Cruises. They have a proud British heritage and you will find many of the guests on board are British with many returning year after year. 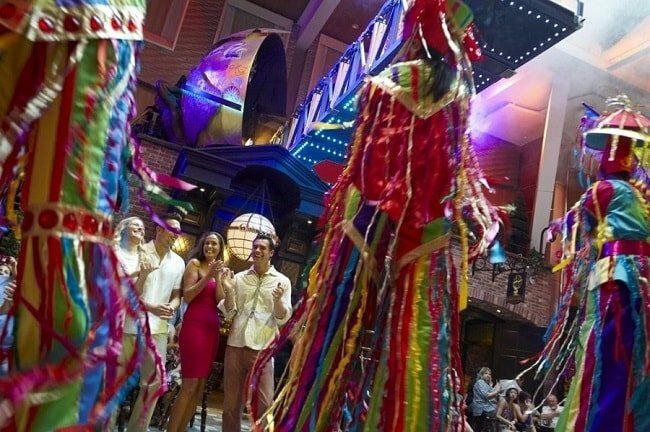 There are many attributes that make a P&O Cruise vacation fantastic, from the high levels of customer service with a guest to staff ratio of 2:1 to the outstanding cuisine, the world class entertainment to the superb on-board amenities. 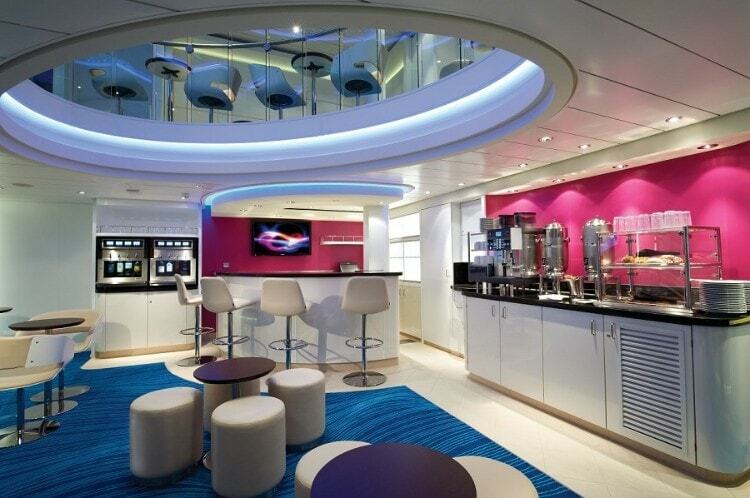 P&O Cruises has a fleet of seven individually designed ships. Britannia is the most recent addition to the fleet. Arriving in spring 2015, Britannia represents the very best of the best! The largest cruise ship built exclusively for Britain, she combines signature P&O Cruises features with the very latest innovations in dining, entertainment and modern design. Ships like Oceana, Oriana and Aurora are family-friendly and offer some of the friendliest cruises afloat combined with individual personalities. Arcadia offers indulgent sophisticated child-free cruises, with stylish experiences. 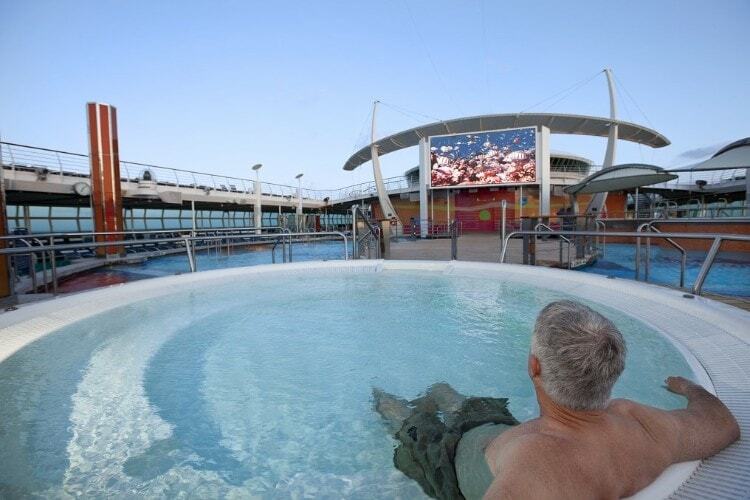 Each P&O Cruise ship has several pools, some dedicated to families and others for adults only. 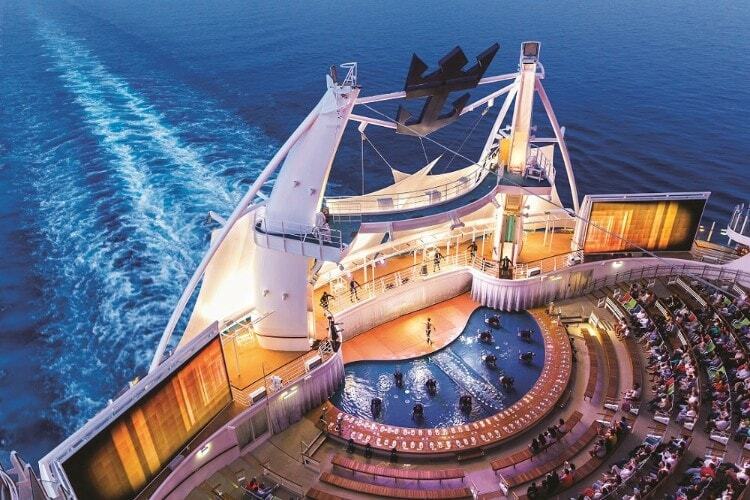 Evenings are the social highlight of the day and when the sun goes down, your ship comes alive with cocktail bars, live bands, dramatic musicals, classical concerts and the special ambience on board P&O Cruises will ensure your nights are ones to be remembered. Cunard Cruises are the epitome of luxury ocean travel and have a classic British heritage that dates all the way back to 1840. A voyage on board Cunard crossing the oceans are majestic, combining their renowned White Star service with exquisite cuisine and tantalising destinations. Why Cunard? The reasons are simply countless. Cunard are the most famous cruise line in the world with a pioneering history and iconic cruise ships such as the newly retired Queen Elizabeth 2. Some of the most famous people in the world have sailed on their ships, including HM The Queen and Diana, Princess of Wales. Cunard has become a byword for comfort, style and the ultimate cruise experience for generation after generation. From the very moment you step aboard the legendary Cruise Line will exceed your every expectation with all their accomplished hall-marks. Meet the fleet. There are currently three queens flying the Cunard name: Queen Victoria, Queen Mary 2 and Queen Elizabeth, following the retirement of the iconic Queen Elizabeth 2 to become a floating hotel in Dubai. The fleet's incredible flagship is Queen Mary 2 and its magnificence is unrivalled. Commanding awe and excitement wherever she touches shore, Queen Mary 2 embraces everything that makes Cunard Cruise Line great, combining with modern innovations to create a ship that exudes timeless refinement. Join Queen Victoria for epic World cruises or choose from a host of fabulous shorter itineraries to Norway's Fjords, the Baltic sea or the Mediterranean shores. Queen Victoria entered service in 2007 and gracefully complements her sister ship with sophistication at every turn, imbued with elegance and intricate mosaics, gleaming chandeliers and luxuriant marbles. 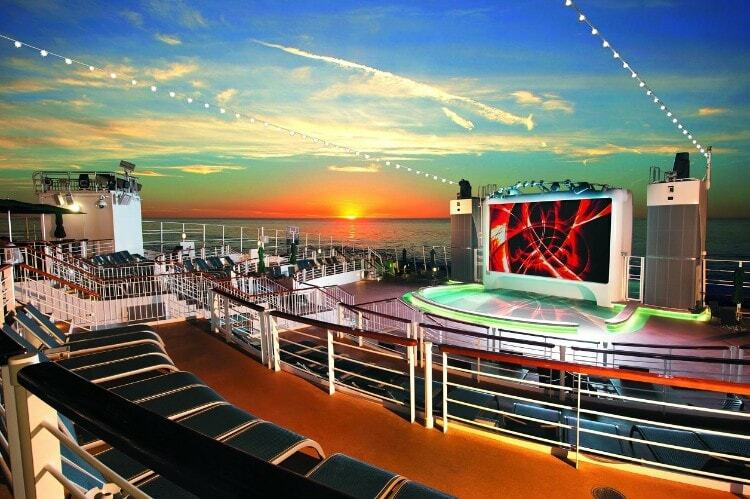 There's nothing like cruising with Princess Cruises. 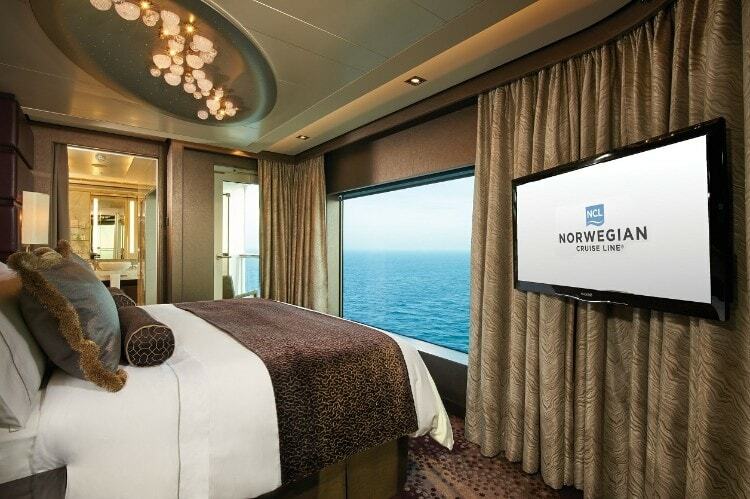 Their luxurious ships offer over 115 unique itineraries, visiting more than 350 destinations. 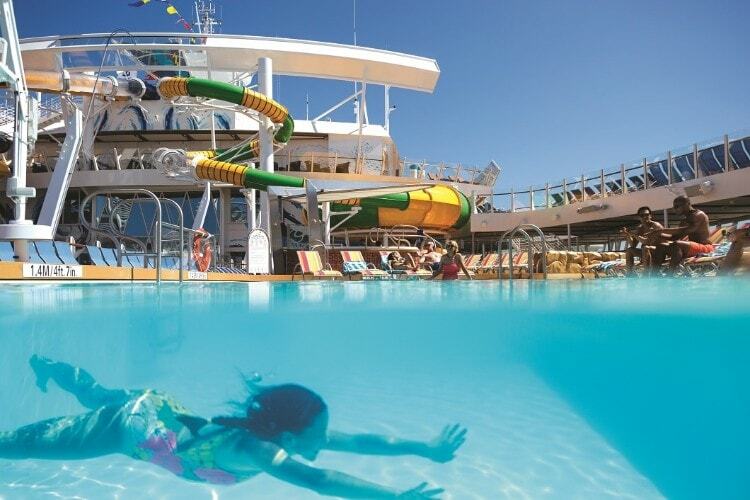 So much is included that Princess cruising is now more affordable than ever. They offer a total experience with the choice and freedom to enjoy a great value holiday just as you wish. Princess cruises cater to those seeking a complete escape from the stressful routine of daily life by being the consummate host in the world's most beautiful settings. They offer a total experience — more unique itineraries, affordable private balconies, flexible mealtimes with Personal Choice Dining, and the amenities and individual service of any luxury resort, thanks to the Big Ship Choice, Small Ship Feel of the fleet. And last but not least, they have an unfailing devotion to providing Princess-calibre Service, but without a price tag to match. Book cheap Princess Cruises from CruiseDealsOnline's wide selection and experience their friendly American-style 'can do' service. 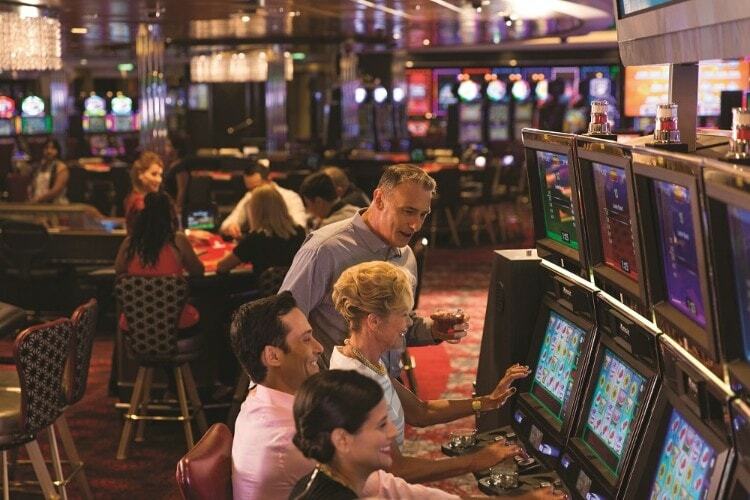 Unwind with some time or try out a new hobby thanks to the array of exciting onboard activities available. 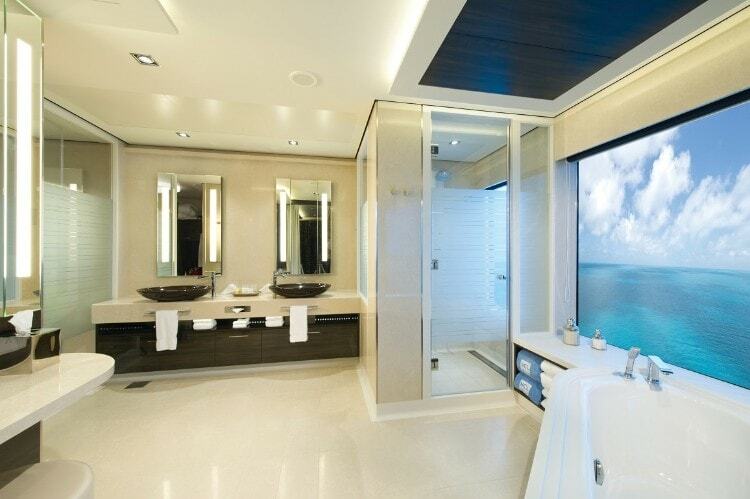 Princess Cruises luxurious superliners offer a wealth of 5-star facilities from dawn to dusk. 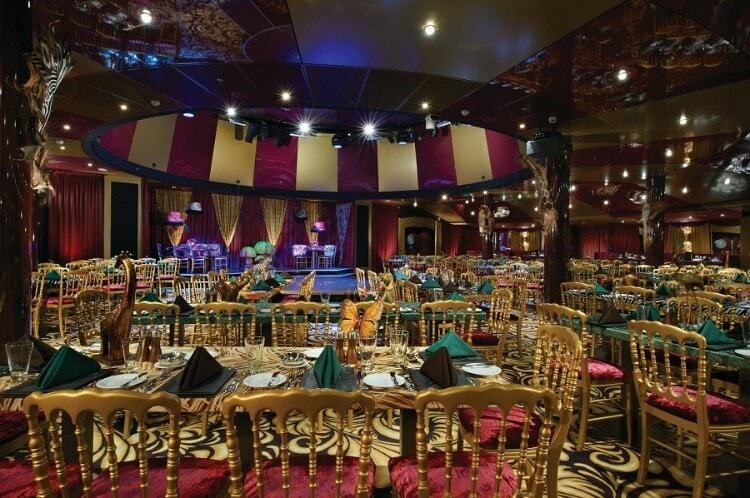 Flexible dining options offer sumptious cuisine and the vibrant nightlife and dazzling entertainment ensures your escape is extraordinary in every way. 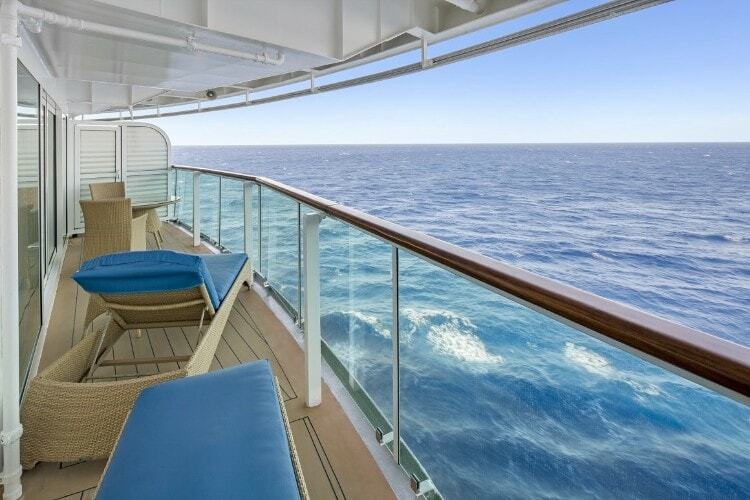 With our discounted Princess Cruises balcony staterooms, they are so affordable you may never want to leave! Catch the sunrise, or sunset, over the horizon and wake every morning to another amazing view. And you only have to unpack once! With Princess cruise holidays you can see the places you've always dreamed of. Let them take you on unforgettable escapades in the Far East, South America, Australia, New Zealand or the South Pacific. Or perhaps you'll choose to take in the breathtaking scenery and awesome wildness of captivating Alaska, the colourful autumnal coastline of Canada and New England, the ancient marvels of the Mediterranean or the imperial wonders of Scandinavia. Or maybe your perfect escape is the tranquility of the Caribbean, kicking back under a shady palm tree. 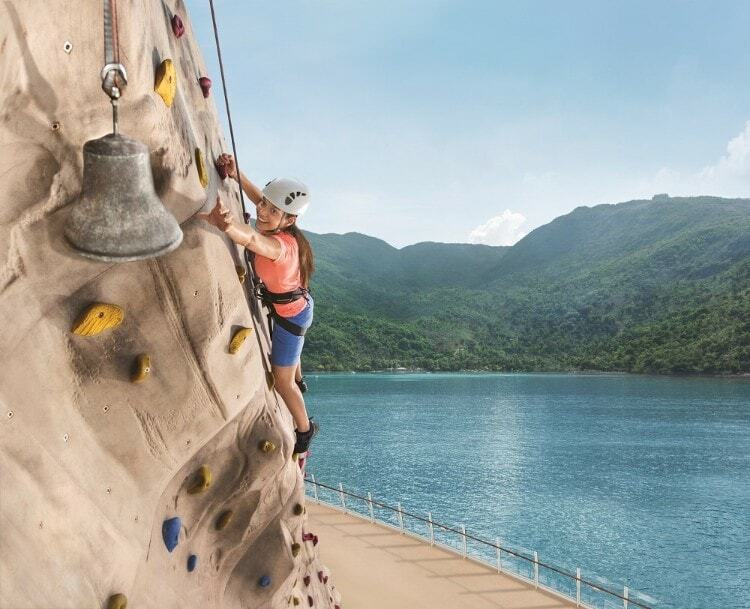 From the minute you step onboard, passengers will know - this is the way to discover the world and with Princess Cruises will have the freedom to choose from an endless selection of activities and excellent entertainment from sunrise to sunset. 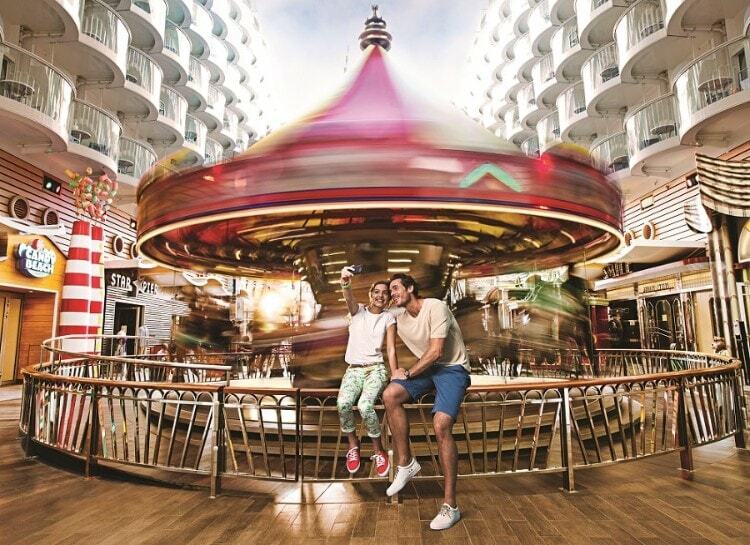 Every day brings a world of new experiences to discover on board Royal Caribbean cruises. Play a round of golf in the middle of the gulf, ice-skate around a sun-drenched tropical island or surf the perfect wave as you sail into a new port of call. Whatever you're looking for, you're sure to find it with one of our cruises. The most innovative ships at sea! 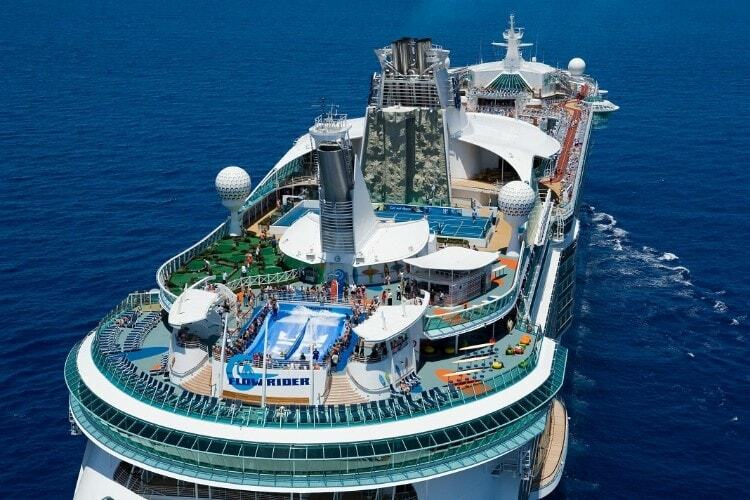 Royal Caribbean visit over a hundred ports of call in some of the world's most breathtaking locations. From the rugged beauty of Alaska and Canada/New England to the charm of Europe and the lush landscapes of Mexico, Hawaii, the Caribbean, the Panama Canal, Bermuda and the Bahamas. Their shore excursions will take you on adventures that you've only dreamt of. Over snow and sand, through the air and over the sea, up mountains and along fjords. 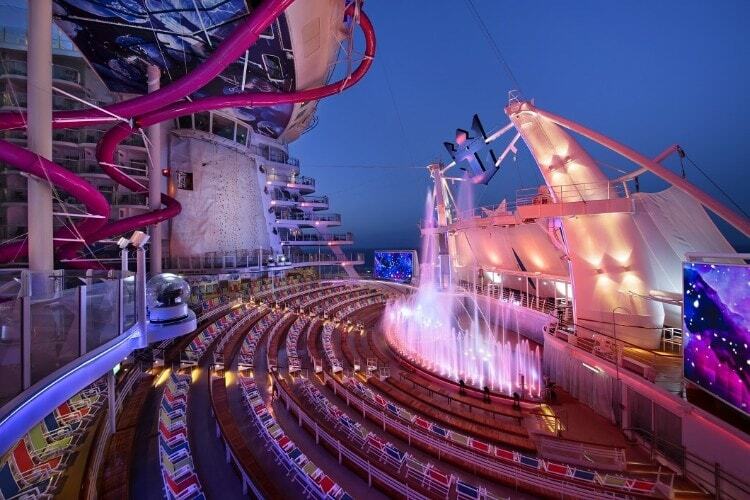 And for the best of both worlds, choose one of Royal Caribbean International's cruise tours - a combination of an amazing cruise holiday and a land tour to the places a cruise ship just can't go. 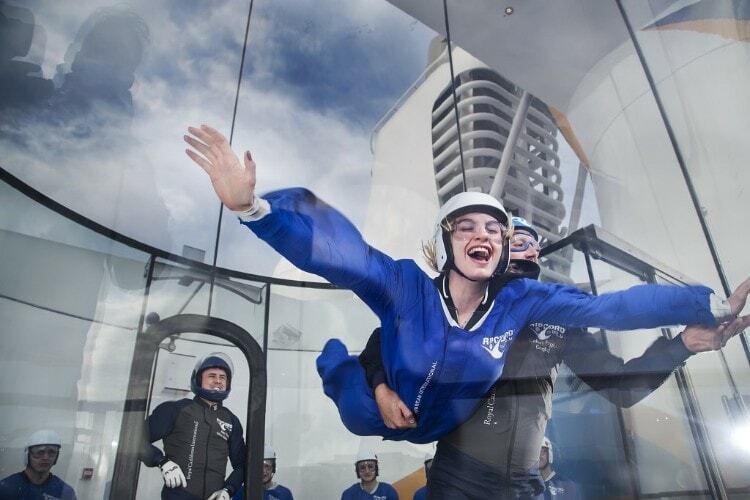 There's not just one way to experience your destination on one of our cruise ships, and that's the thrill of it. So what are you waiting for? 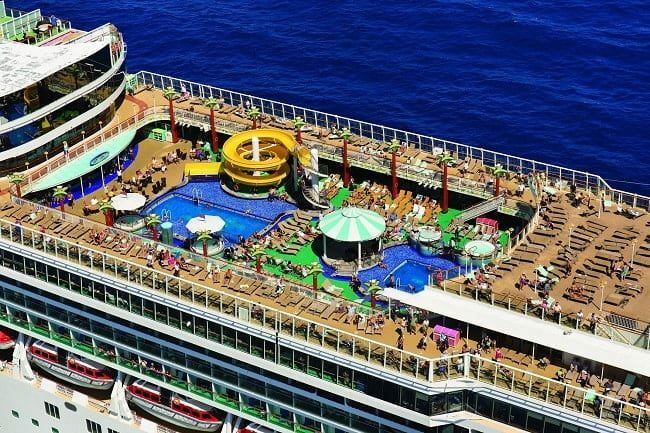 To start planning your next holiday, contact Cruise Deals On Line now to discuss the wide selection of discounted Royal Caribbean cruise holidays we have available. Its a small world with Azamara Club Cruises! Azamara Cruises offer guests more intimate ships, more enriching experiences, and more inspired destinations sailing to over 131 off-the-beaten-path ports of call, you can truly discover luxury cruises surrounded by elegant craftsmanship, indulged with exceptional cuisine, pampered with impeccable service, and enriched by truly immersive experiences. Small Ships at a small price! Azamara Cruises have two very special ships Azamara Journey and Azamara Quest both of which are small enough to sail right into the heart of the world's remote ports in places like Vietnam or the Ukraine that larger ships simply can't reach, revealing exotic destinations that are both out of the way and out of the ordinary. Whether you're sailing in Europe, the Caribbean, Mexico, Panama Canal, Asia or on a Transatlantic adventure, with Azamara Cruises you're away from it all a true departure from traditional cruising. The hallmark of great service is that it should put you completely at ease, with an emphasis on friendliness over formality. This is the difference between being served and taken care of. Nothing is overlooked. The exceptional staff onboard wil learn your name and remember it and go to great lengths to understand your needs because it's the best way to meet them. From the way drinks are served to how your bed is turned down each night these are luxury cruises which have created a very special, unique experience for all guests onboard. Onboard Azamara Cruises, they've seamlessly brought together the past and the present pairing the finest Old World craftsmanship with contemporary design and artwork, while the fabrics and furnishings embrace an approach to texture and colour that plays to all the senses. The relaxed yet luxurious ambiance serves to put you immediately at ease, immersing you in the casual elegance of a boutique hotel, and setting the mood for the whole voyage. Just as these ships will take you to the places you've longed to visit, they'll introduce you to a side of cruising distinct from anything else you've ever experienced. 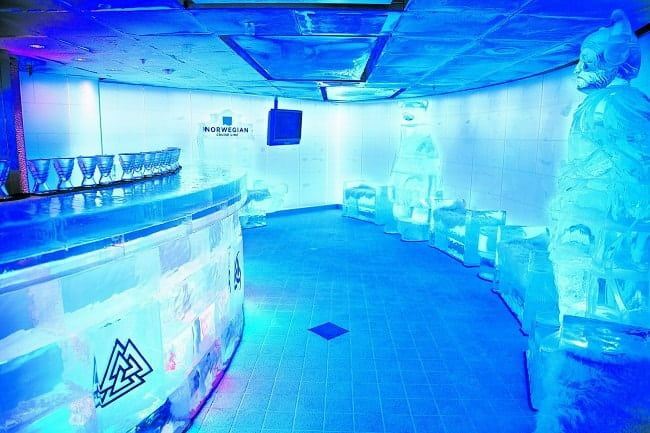 During your holiday experience guests will enjoy an array of spectacular retail experiences to satisfy any passion for shopping, as well as a collection of entertaining night-time options in the stylish bars, lounges and casino. Onboard, the suites and staterooms act as an oasis where you can relax and recharge while looked after by your very own butler. 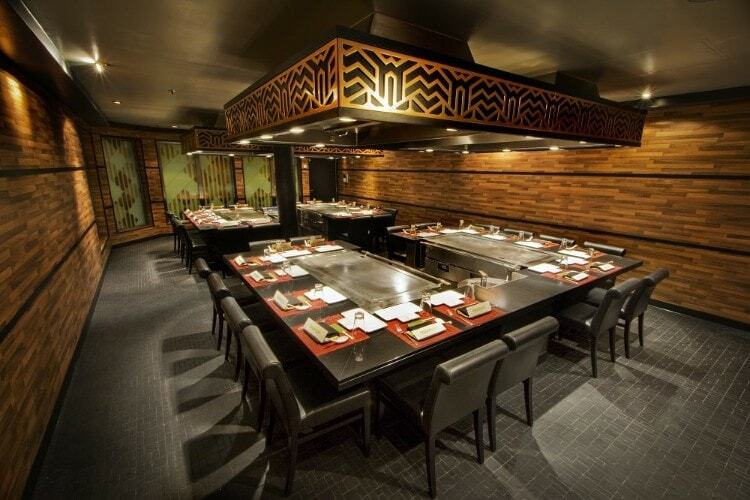 They've also assembled an award-winning culinary team who take pride in making every meal a special encounter. 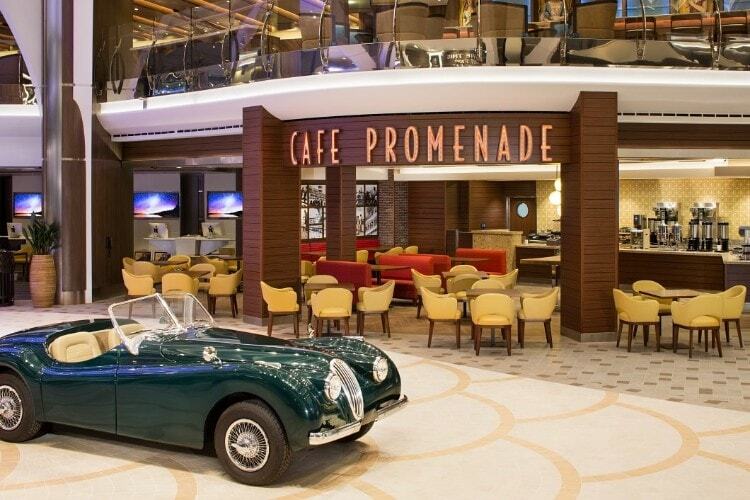 Discoveries, the ship's main restaurant, and the informal dining venues onboard Azamara Cruises Window's Cafe, Pool Grill, and Breezaoffer you an ambiance that's impeccable yet inviting. Your time onboard is as enlightening as it's entertaining, as Azamara have developed a wealth?of enrichment programmes to complement both their wide-ranging itineraries and your interests. In addition to dancing under the stars or listening to live jazz played poolside, you can brush up on a favourite topic or explore something entirely new. Seminars and lectures on a variety of subjects are presented by onboard experts, who also host smaller, more interactive discussion groups. But if you'd prefer to unwind on your own or just watch the world drift by, feel free to do that as well. Like life itself, your voyage with Azamara Cruises will be a richly rewarding journey. Holland America cruises offer travellers the ultimate experience in the romance of ocean travel, where you can step aboard a spacious ship and travel effortlessly to new discoveries, feel burnished teak warm the soles of your feet and a gracious smile warm your heart. 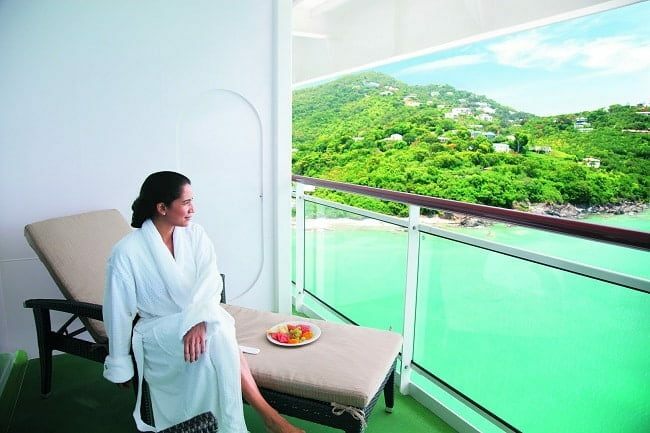 Holland America cruises will provide the perfect holiday with the perfect blend of elegance and ease. At CruiseDealsOnLine, we await your call with a wide variety of cheap Holland America cruises available, a selection of the ultimate dates, destinations and itineraries to suit everyone. Prepare to embark on a holiday unlike any other with Holland America. Guests can enjoy a holiday with no logistics to manage, no rigid schedules to adhere to, no cash to dispense. 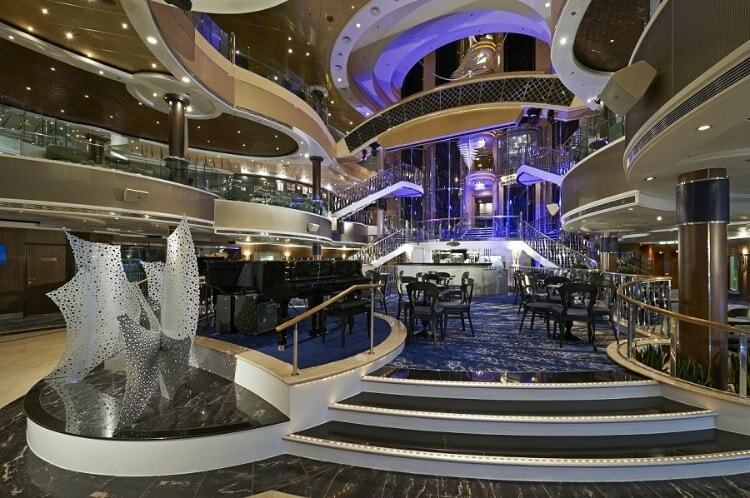 Instead, guests simply unpack once and let the cruise begin. Holland America you?ll experience the absolute top value service and holiday money can buy. Onboard Holland America cruises, morning might find you anchored off a peaceful island or slipping gracefully into a port you've seen in a dozen travel magazines. You can go ashore to explore the day's wonders, then return to your well-appointed stateroom, enjoy a wonderful five-course meal; an evening of theatre, dancing or gaming, all included in your cruise holiday price. Holland America Line's fleet of 15 ships offers nearly 500 cruises to 320 ports. Two- to 108-day itineraries visit all seven continents, and highlights include Antarctica, South America, Australia/New Zealand and Asia voyages; a Grand World Voyage; and popular sailings to ports in the Caribbean, Alaska, Mexico, Canada/New England, Europe and Panama Canal. The highest-rated premium cruise line in the world, Holland America Line is a member of the exclusive World's Leading Cruise Lines alliance, with a passion to please each guest and a commitment to quality and value. 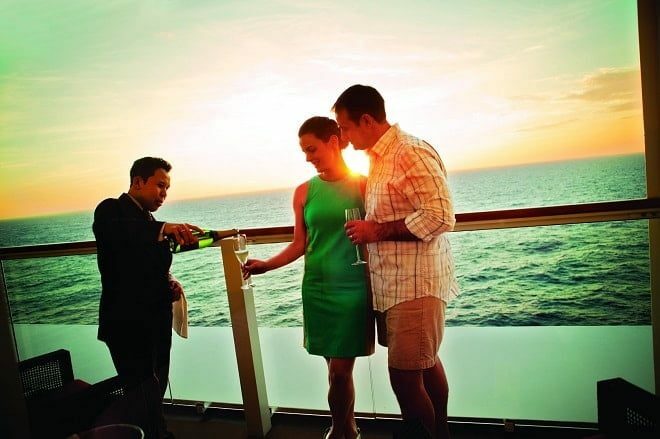 If you are new to cruising you will soon discover what sets them apart; the spaciousness and peace of the mid-sized ships, the pride all staff take in their seafaring heritage, the warmth of the crew and the expert itineraries designed to weave essential shore sights with the pleasure of life at sea. Visit exotic lands and make enduring friendships. Share remarkable moments with people you love. Holland America invite you to embark on an adventure that will shine in your memory forever. 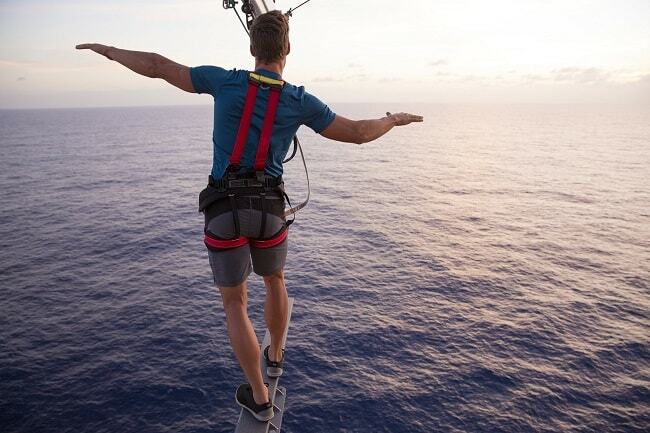 With Norwegian Cruise Line cruises, Freestyle Cruising is all about flexibility and freedom. Freedom from stress, schedules and the freedom to create your own holiday. 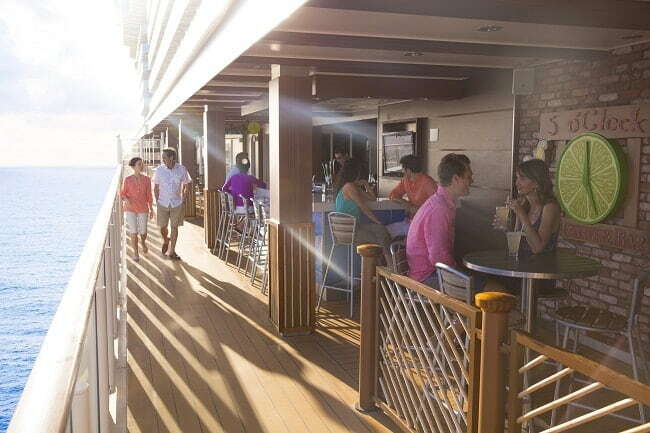 On Norwegian Cruise Line cruises, you can eat where you want, when you want, with whom you want. And with so many different restaurants and dining rooms on board, you can certainly eat whatever you want. You can also dress the way you want and, at the end of your cruise, get off the ship whenever and however works best for you! 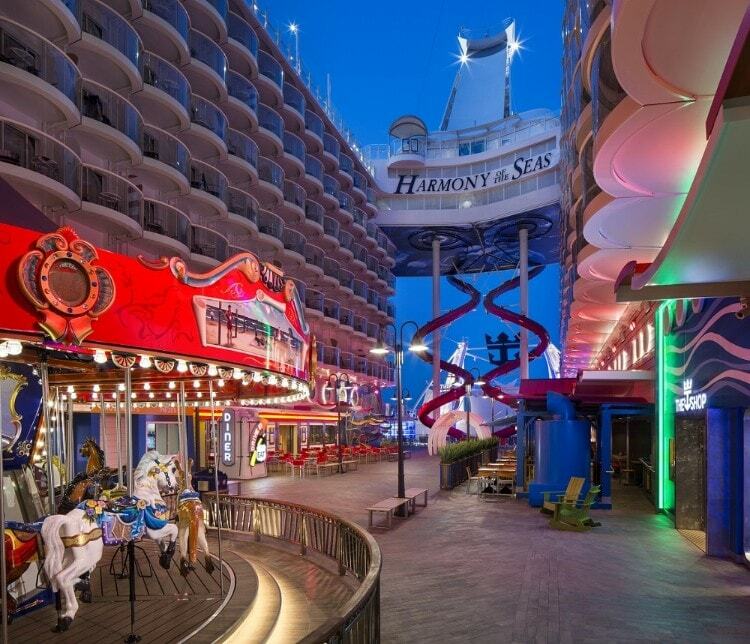 Because NCL cruises have one of the youngest fleets on the planet, you also know you're getting the coolest, hippest, and some of the most innovative cruises at sea. 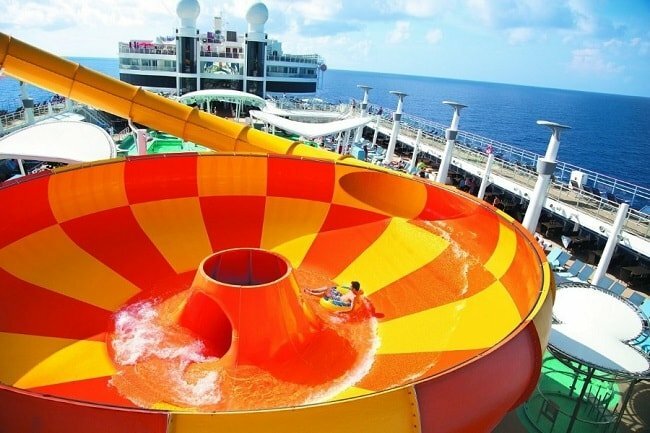 There are activities for everyone both on board and on shore and, with the widest selection of accommodations, you're sure to find the perfect combination of staterooms no matter how many people are cruising with you. 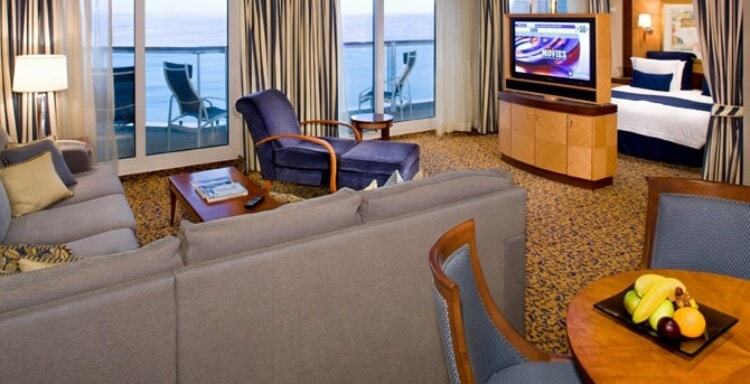 NCL cruises have the widest choice of accommodations afloat, the largest suites, extraordinary villas and the most interconnecting suites and staterooms to fit groups of any size, so whether it's two for a romantic getaway or 20 for a family reunion, you'll find the stateroom or suite that's ideal for you. 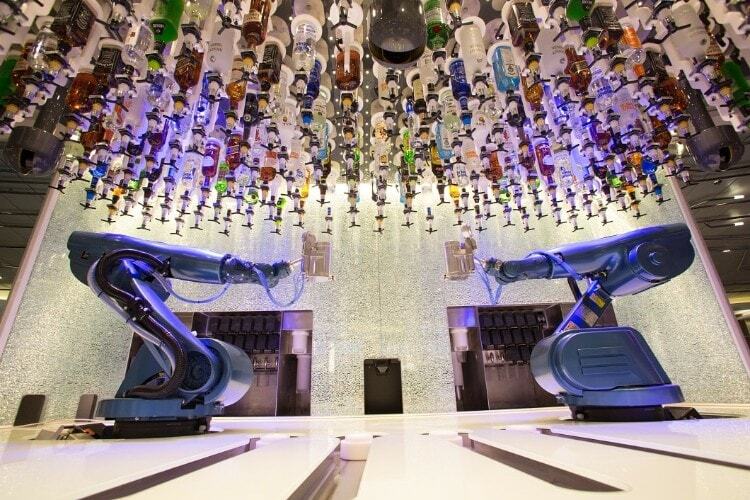 Dining on a Norwegian cruise is unlike any other cruise line. There's no set dining times, dining partners or dress codes - plus a variety of restaurants and dining rooms on board every ship for cuisine to suit your every mood. 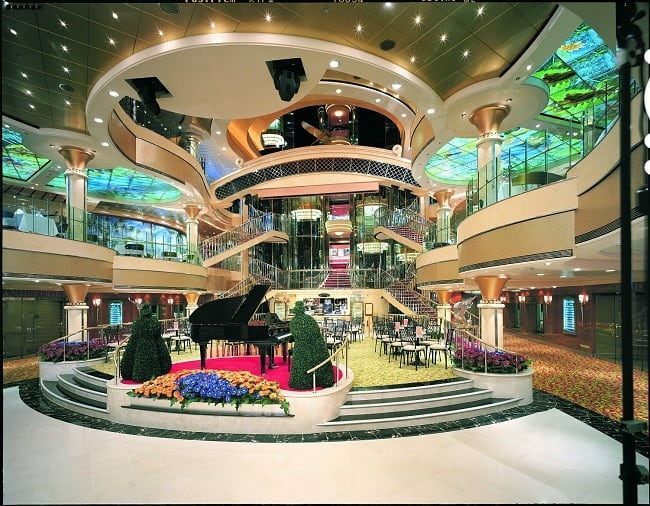 On NCL, you're always free to eat whatever you want, whenever you want and with whomever you want. 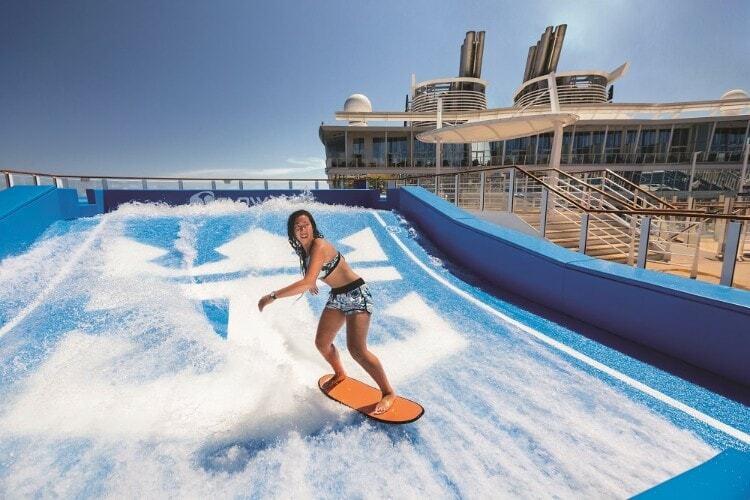 NCL have some of the youngest ships at sea, which means you'll enjoy one of the most innovative experiences on water. Exciting nightlife, tons of family fun, shore excursions for everyone and much more. There are so many things to do both on board and on shore that boredom isn't even an option and there really is something for everyone. 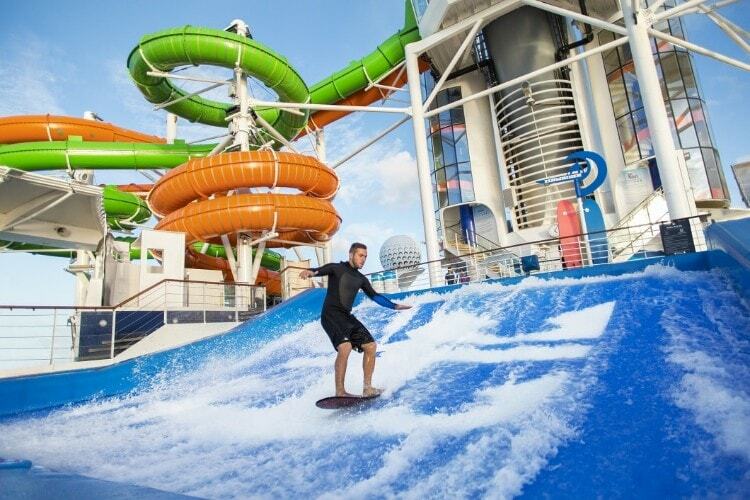 NCL have taken everything you love about Freestyle Cruising and made it even better. 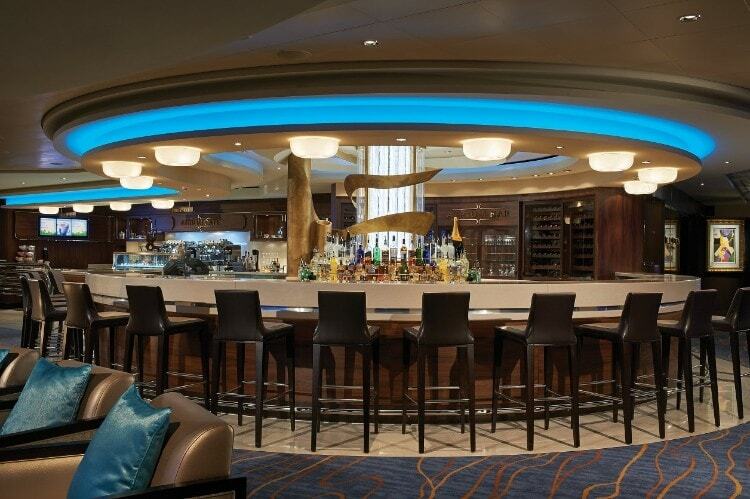 Enjoy their personalized service, new cuisine creations and more booking an NCL cruise with Cruise Deals On Line. Fred. Olsen are proud of their tradition of smaller ships. Each one in the fleet has its own unique personality, but never loses that friendly, home-from-home atmosphere, where friendships are forged with fellow-passengers and crew alike. The ships are comfortable, well equipped and stylish, but they are not vast and impersonal. Instead, they are big enough to provide everything you need, but small enough so that you can feel at home from the moment you step on board. 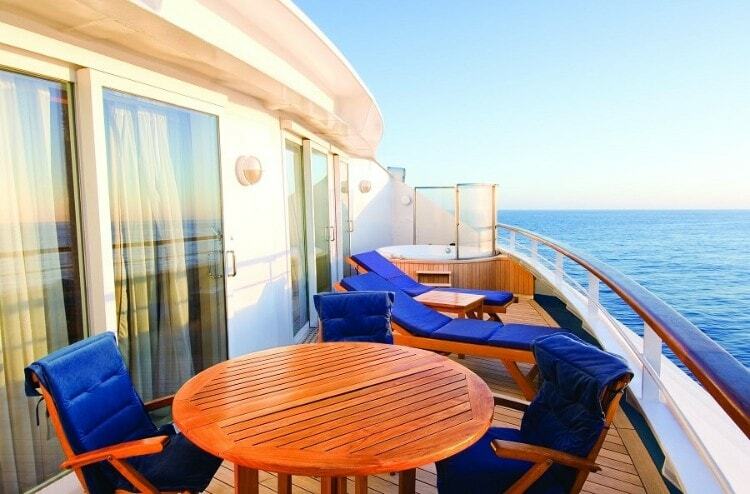 When you cruise with Fred Olsen you will soon recognize the feeling of being completely at ease. The crew are carefully selected for their warmth and charm and will look after you with a unique combination of efficiency and friendliness. It's therefore no surprise that so many people come back year after year, often with friends made on previous voyages. Your cabin on board a Fred. 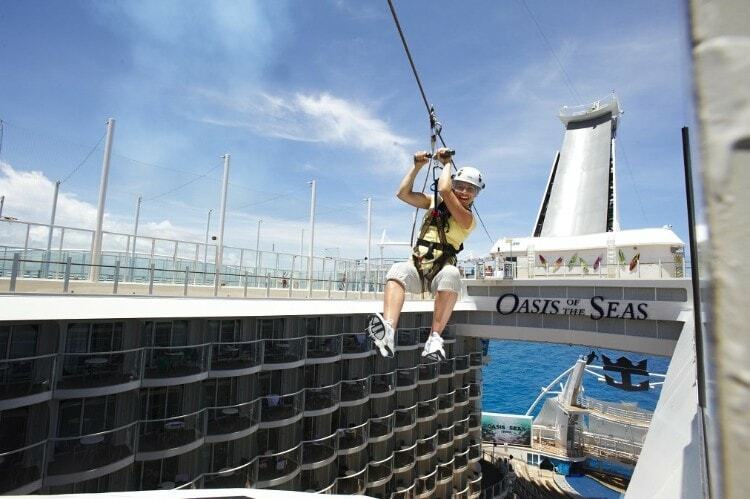 Olsen cruise ship is your home from home. They have a wide variety of comfortable en suite cabins to suit your needs which include TV, hairdryer, air conditioning and in cabin safe. 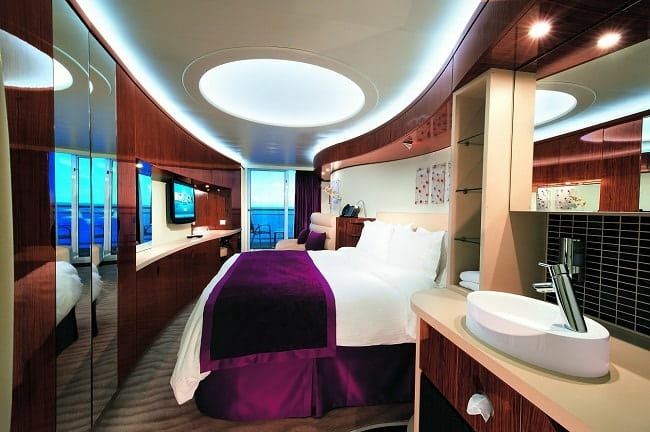 They also have a substantial number of single cabins on all their ships, so if you're a solo traveller you can avoid the expense of paying a supplement for a twin cabin. When dining on board a Fred. Olsen ship you will find a choice of restaurants, bars and Cafes, so whatever your taste there'll be something for you. Choose a full English breakfast in one of the restaurants or continental-style in your own cabin. Lunch might be alfresco by the pool or in the cafe, then for the evening you might like to enjoy cocktails followed by a formal dinner. All of the ships in the Fred. Olsen fleet have a wide range of on-board activities and pastimes, including swimming pools, Jacuzzis, gyms and deck sports. On Boudicca and Black Watch you can play the traditional cruise-ship game of quoits. 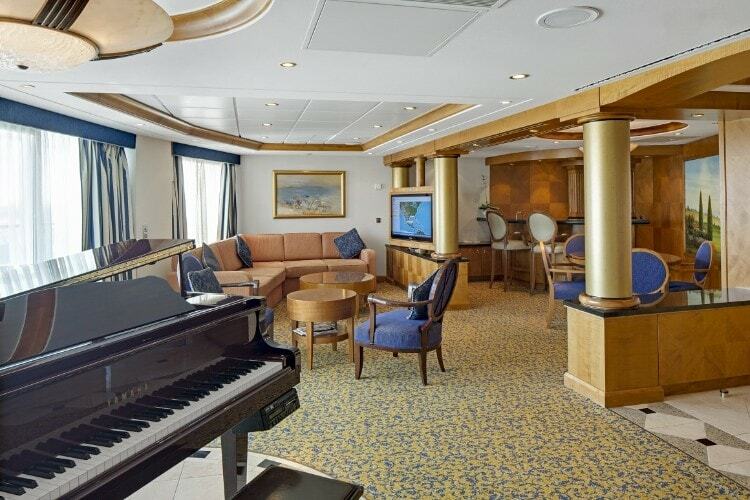 When you just want to chill out, you can relax on deck or in one of the comfortable lounges, maybe with a good book selected from the ships library. With Celebrity Cruises, it's all about you and as you deserve nothing less than the best, they've found some special new ways to spoil you. There's the dining partnership with Elizabeth Blau whose collaborations with premier hotels like Las Vegas' Bellagio have impressed diners worldwide and, crowning it all, they've launched three fabulous guest-inspired Solstice Class ships which set new standards in cruise holidays with their lawn of real grass on the top deck! Celebrity Cruises promise you uncompromising levels of service delivered with a contemporary style that is second to none. It's all the finishing touches that count, so no stone is left unturned in ensuring that you are provided with a truly exceptional cruise experience, both onboard and ashore. That's why they're consistently the critics' choice –year after year. The Celebrity Cruises fleet is consistently rated the world's best by the readers of US Condé Nast Traveler, with Millennium Class currently filling the top 3 places and that was before the arrival of the incomparable Solstice Class. Aboard, Celebrity's Elemis AquaSpas are the envy of the seas, while the award-winning cuisine and entertainment are equally renowned. 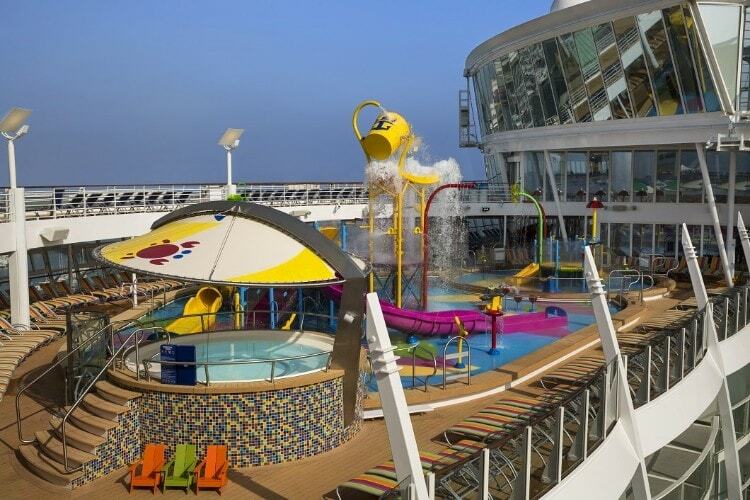 Regardless of the classyou choose, all have been designed with your comfort and needs foremost book a cruise now and experience the Celebrity difference. Cruise holidays with Celebrity Cruises sail to over 148 exotic destinations around the globe and offer you a range of exciting itineraries varying in duration, some with overnight stays in port. Add to this carefully chosen shore excursions complemented by onboard talks on the places you'll visit and you'll experience an altogether more enriching experience. No-one is more dedicated to looking after you during every precious minute of your stay because Celebrity's cruises feature on average one staff member for every two guests, they're able to indulge you with a level of unobtrusive, yet attentive service that anticipates your every need day and night. Nothing, no matter how small, is overlooked in Celebrity's quest to take care of you. Whether it's the cold hand-towels waiting to refresh you as you board after a rewarding day ashore, the freshly cut flowers throughout the ship, or returning after an evening out and finding your bed turned down just the way you like it with a chocolate on the pillow. The friendly family of staff will soon know your favourite cocktail or dessert, and greet you by name, it's all about you - 24 hours a day. Oceania Cruise Line - Your World. Your Way. Oceania Cruises are a comparative newcomer to the cruise market but have made great waves since their arrival. 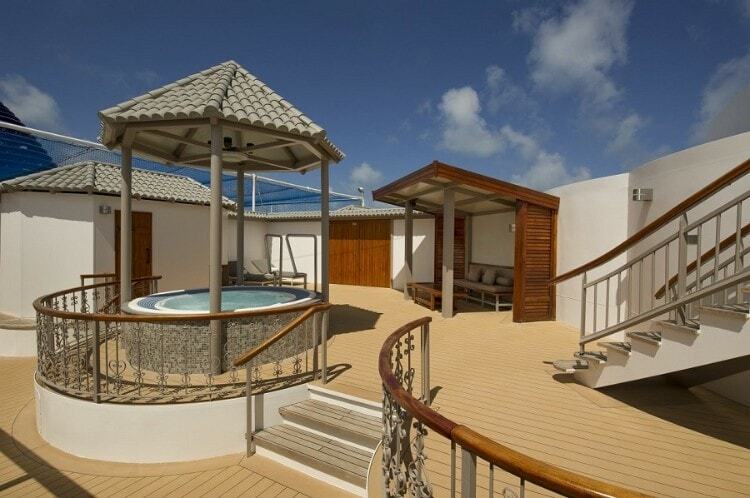 Positioned in between the 5* and 6* market they offer a great value cruise proposition. 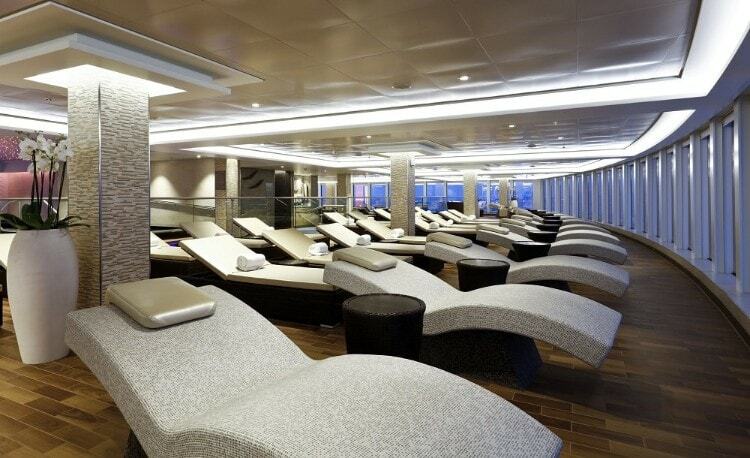 With a fleet of six the Oceania cruise experience is like a casual country club. The emphasis is on good food, good company and due to the size of the ships are very itineray rich. Oceania cruises also pride themselves on their enrichment programmes and lectures. All six ships compared to modern standards would be considered on the small size at around 28,000 tonnes but offer every conceivable luxury. 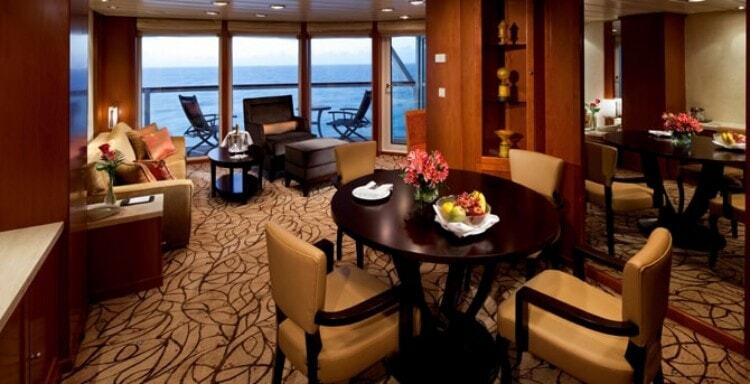 The well appointed staterooms offer a welcome retreat from the exursions of the days adventures. Once out of the stateroom this is when Oceania Cruises really comes into its own with arguably some of the best service afloat, the largest wine cellar at sea and award winning cuisine. 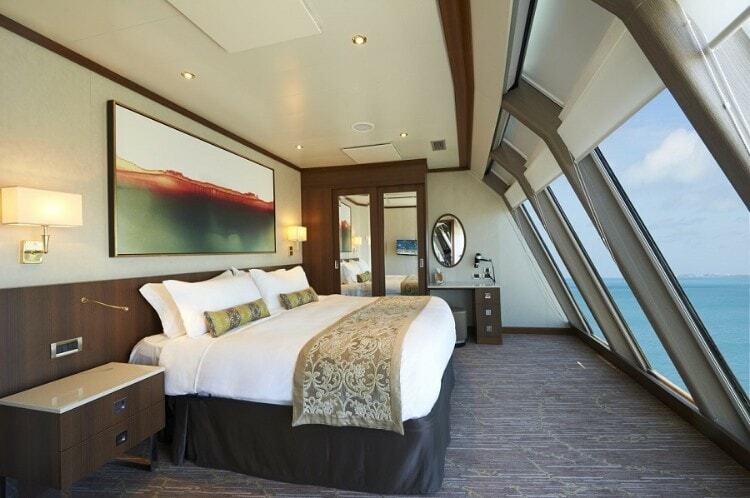 Why cruise on Oceania Cruises? Oceania cruises is quite unique in where it is positioned in the market place. It sits between the 5* companies such as Celebrity Cruises and Holland America and the true 6* such as Regent, Crystal and Silversea. With the quality of food and onboard experience, the service and true value for money, Oceania cruises are a company to really be considered.